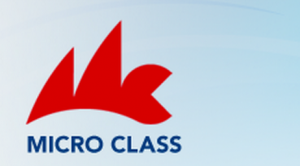 Micro Worlds 2015 will take place in Brest, France. All National Micro Association representatives planning to participate should contact directly Jean Luis Hayes at jlc.hayes@free.fr . 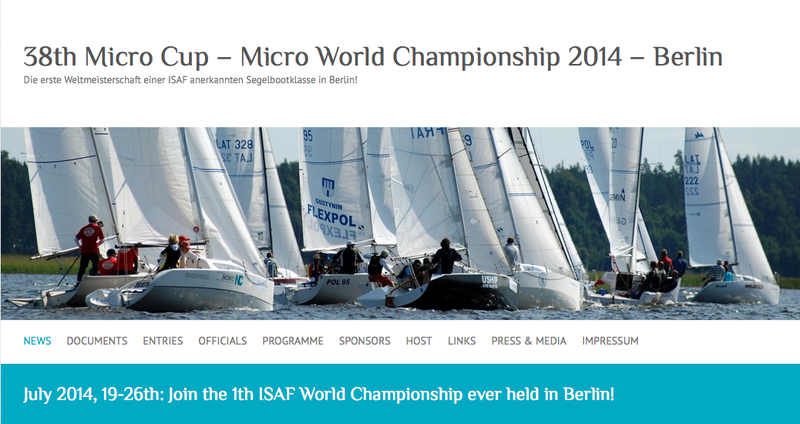 Here you can find the official program of the Micro World Championship in Brest.